Home•Get Your Finances In Order! 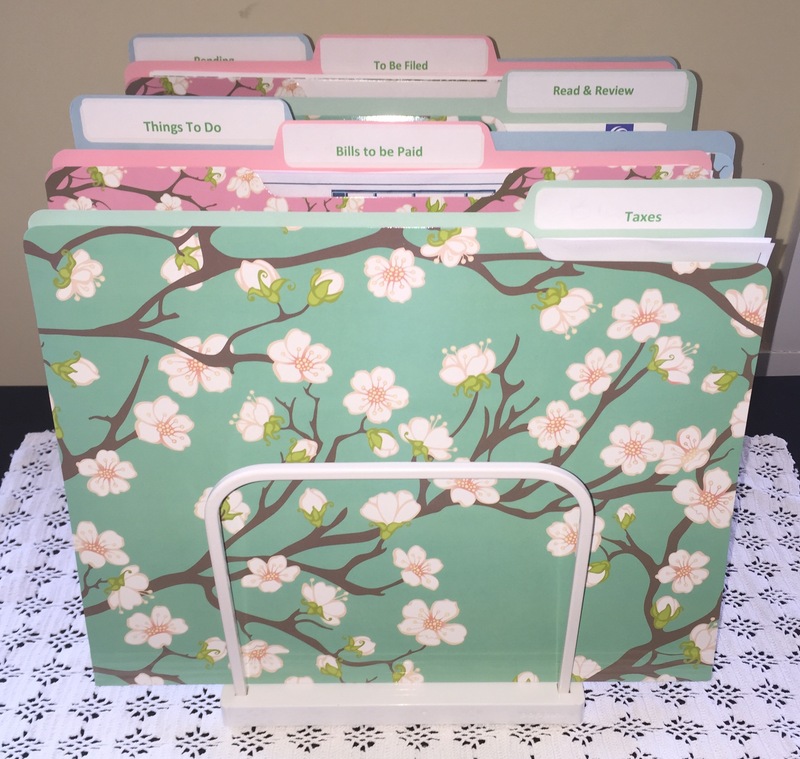 Does organizing your finances sound overwhelming? It doesn’t need to be. Nowadays you can hire a Daily Money Manager to help you organize your financial affairs. The profession, which began gaining recognition in the early 1990s, is growing exponentially due to the fact that American’s are living longer. Hiring a Daily Money Manager to organize your finances is now commonplace. Many adult children rely on Daily Money Managers to assist their parents pay bills, organize records for tax returns, track and appeal health insurance claims and negotiate issues with banks, creditors and service providers. Daily Money Manager’s also provide relief for busy professionals, frequent travelers, the disabled, small business owners and individuals who have difficulty with, or lack the time needed for personal monetary affairs. Passing the burden to a specialist, frees up their time for more productive pursuits. Managers work closely with their clients and their investment advisors, bankers, accountants, attorneys and insurance professionals. 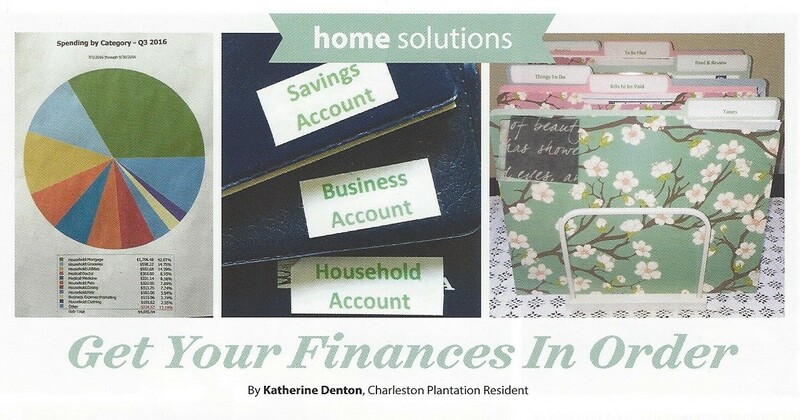 My business, My Friend, Katherine, specializes in home, office and financial organizing. I have worked as a Daily Money Manager for over 20 years. One of my first clients was a college professor whose husband had a catastrophic brain injury. She was the sole income provider and had a preschool aged daughter. During the first year we worked together, I helped her create a budget, automated the majority of her bills, had her husband’s student loans forgiven, enrolled her husband in Medicare, set up Social Security disability eligibility for her husband, including the initiation of benefits for her husband and her daughter, refinanced her house, customized her filing system, appealed numerous health insurance claims and assisted her in setting up life insurance for herself. Her situation was unique, but the need for Daily Money Management is not. Daily Money Managers like myself help people save money, time and energy. Frequently requested services include helping clients set up bill pay online, organizing tax papers, developing systems to manage incoming papers and creating a budget. My business thrives on a steady influx of new clients needing short term solutions and long term clients’ that need ongoing assistance on a weekly, monthly or quarterly basis. Interested in finding a Daily Money Manager? Seek referrals from trusted friends, relatives, attorneys, financial planners and accountants. You can also find specialists on the American Association of Daily Money Managers website- www.aadmm.com. Before hiring a money manager, check their references and make sure they are bonded and insured. Katherine Denton owns My Friend, Katherine, a local professional organizing and Daily Money Management company. She can be reached at 478-731-3748 or Katherine@myfriendkatherine.com.